Studies have shown that clutter causes anxiety. Having too much stuff makes us anxious and stressed out. We have enough things in life to be stressed about than too much stuff in our lives. Instead of letting your stuff stress you out, let it make you some cash! 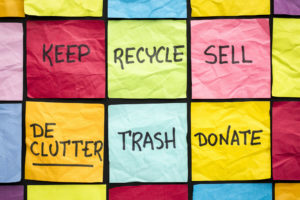 Here are some ways to turn your clutter into cash. If you want to turn your clutter into cash, you will have to start selling it. One way it to have a yard sale. Having a yard sale can be a lot of work but you can also make a lot of cash. Yard sales usually have bottom dollar prices though. If you have expensive items to get rid of, try other avenues first. Craigslist and other online marketplaces help you turn your clutter into cash by selling it locally. Make sure to take pictures and provide an accurate description of items. Be prepared for people to offer you a cashiers check and say they are out of town and will pick up later. This is a scam. Only deal with people meeting you in a public place with cash. Here is an in-depth guide on selling on Craigslist. 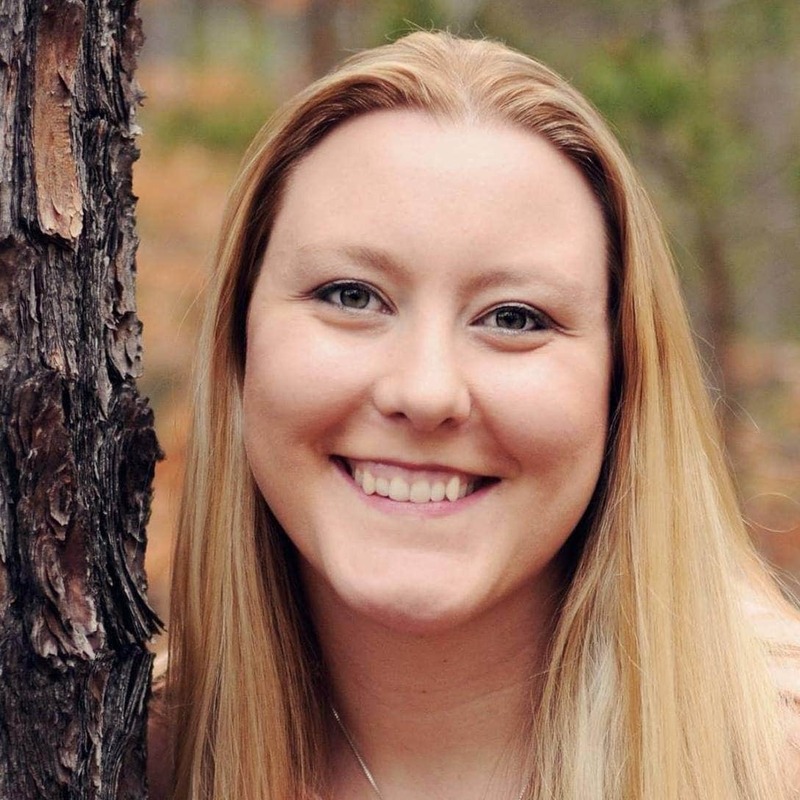 Thredup is a great site to sell used clothing. The clothing does have to be in good condition and new styles. You can also donate through their site and receive a donation receipt for taxes. I have donated through them as well. You can also buy used clothing at a huge discount. Declttr is a great place to sell DVD’s, CD’s, and other items that aren’t as easy to sell in other places. You simply put in the ISBN or UPC code and it tells you how much they will pay you for them. It may not be much but it’s better than nothing! Ebay can be a good place to sell items online. It can be a pain dealing with shipping but it’s a good option to have. Remember that shipping media items, like books and movies, have a discounted shipping rate at USPS. Just don’t seal the package and tell them it is media. There are several apps that help you turn your clutter into cash. Offer up is one of the apps you can use to sell items. It is similar to Craigslist. Make sure to only deal in cash and meet in a public place. You can even meet at the police department. 5 Tips to Payoff Debt Quick! I have sold a lot of times on Facebook. You can list it on your personal profile, in the marketplace, or in different groups. You can sell kids stuff very easily in mom groups. Items typically sell at higher prices than at a yard sale. Donate items for a tax deduction. Just make sure to get a receipt. Also, shop around for local charities that may benefit from your items compared to bigger agencies like the Goodwill. Goodwill is still a good choice for a lot of items and they are convenient for most people. Don’t forget about local domestic violence shelters and homeless shelters. 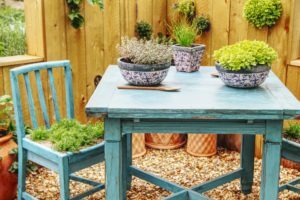 You can also repurpose or refinish items to resell them for cash. Since the vintage style is in right now, take advantage and get rid of old clutter. It may take some extra time to clean items up or paint them put you can get top dollar for them. Items that would have sold for $50 several years ago are now selling for $300 after being painted and cleaned up. The great thing about it is the paint doesn’t need to be perfect! People are paying for items that look old and dirty! 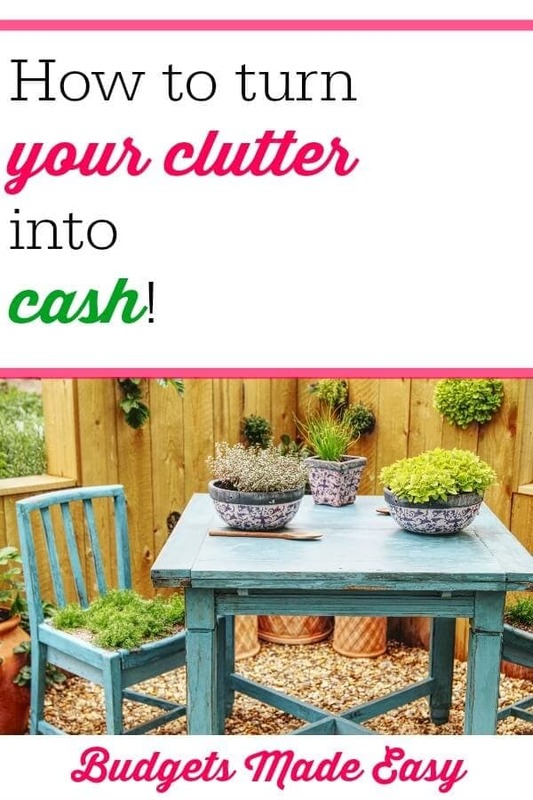 What are some other ways to turn your clutter into cash? If you aren’t using something, consider making some cash from it. You will reduce your stress and help make cleaning faster and easier. 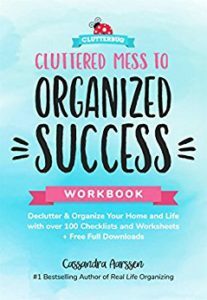 Also check out books on Amazon about how to turn your clutter into cash. « Does having chickens save money?